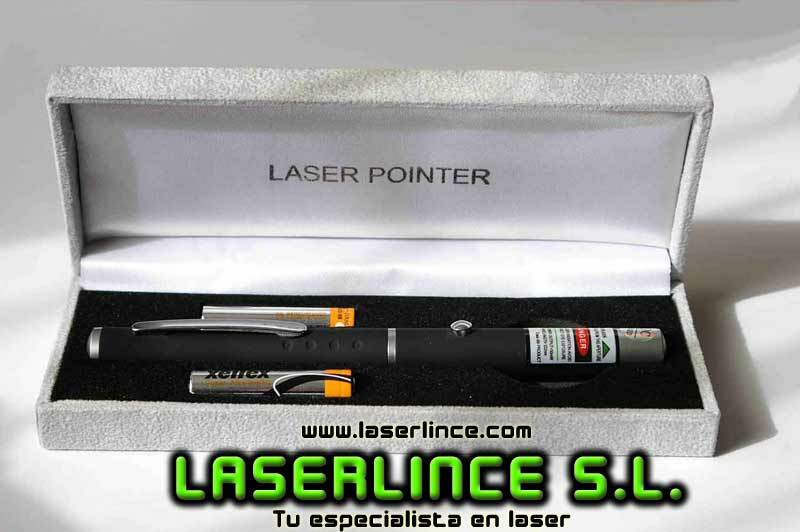 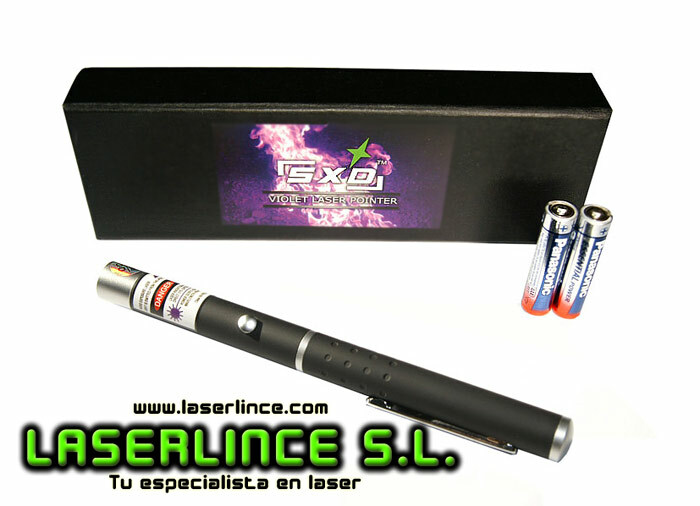 Green Laser Pointer 50 mW. 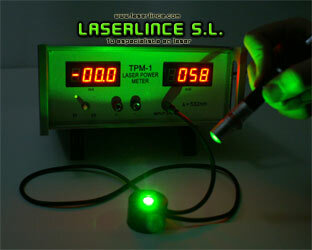 The green laser pointers are much more potent (about 50 times more) than a red laser pointer. 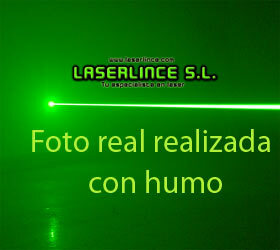 The human eye is more sensitive to green laser pointer so much more than highlights of red light. 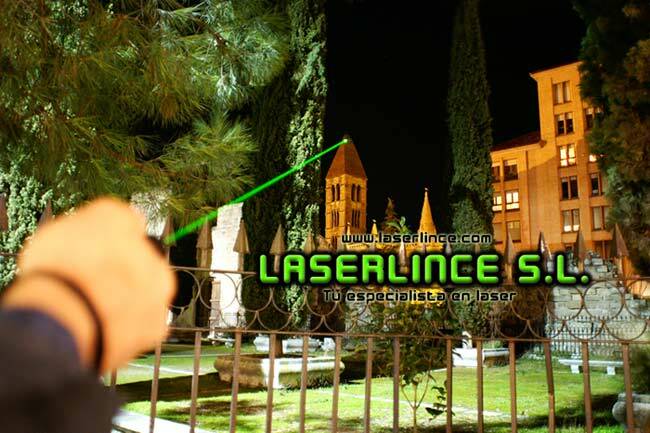 The laser wavelength is 532 nm (green), has a continuous emission of radiation, hence, its beam of light can be seen from the air in the dark or low light.